Looking for T-shirts, mugs, tailgating supplies and more? 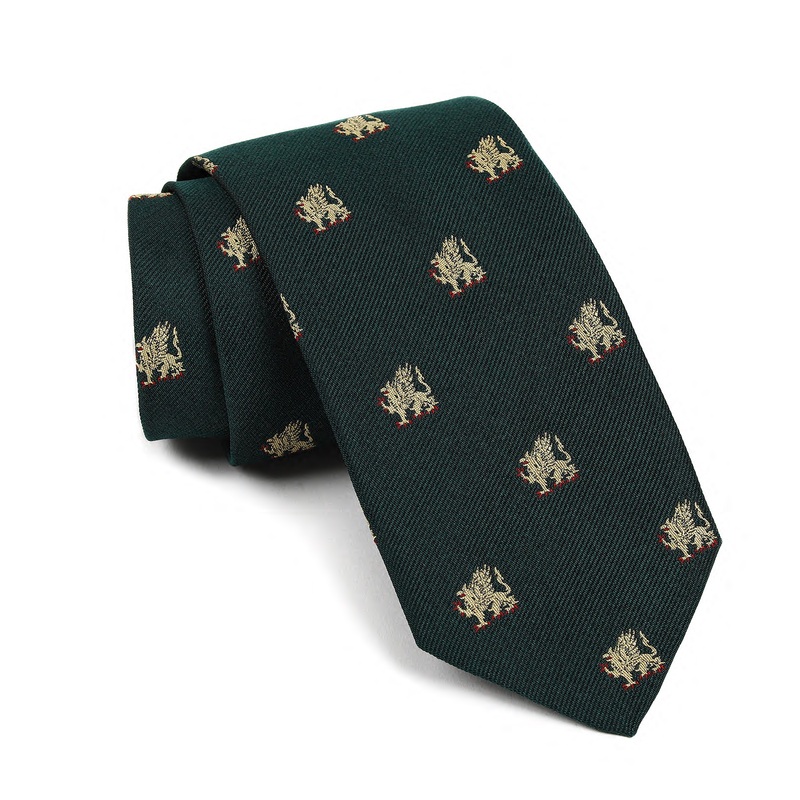 Visit the Alumni Shop. 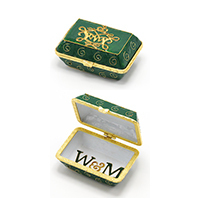 William & Mary is proud to offer the hand-crafted W&M Bracelet. 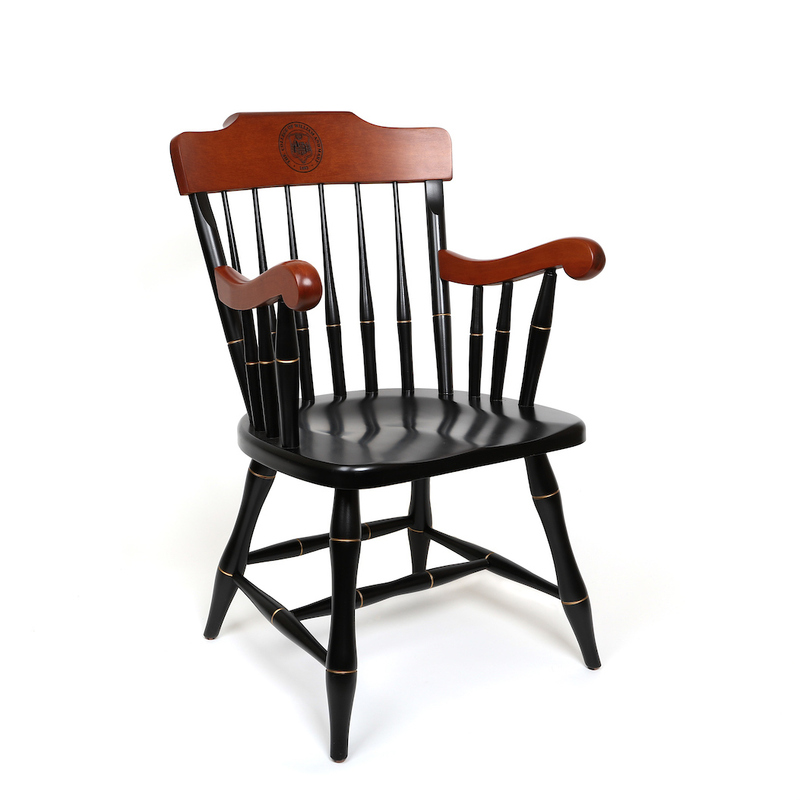 This beautiful artisan piece was designed by Taber Studios, founded by Robert Taber ’63. 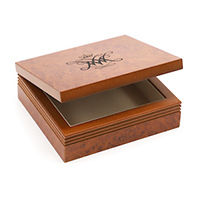 It features the William & Mary royal cypher engraved on the inside. 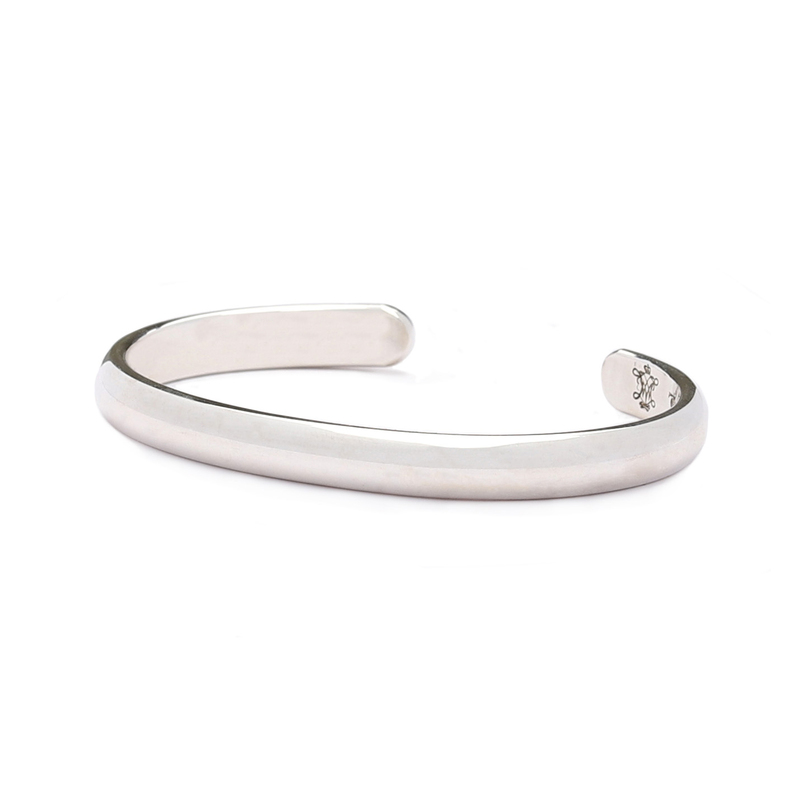 You can order your bracelet with or without personalized engraving and is available in either recycled sterling silver or fairmined silver. 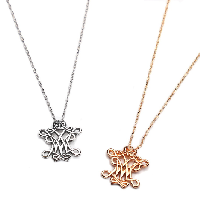 Prices vary depending on metal chosen and engraving options. 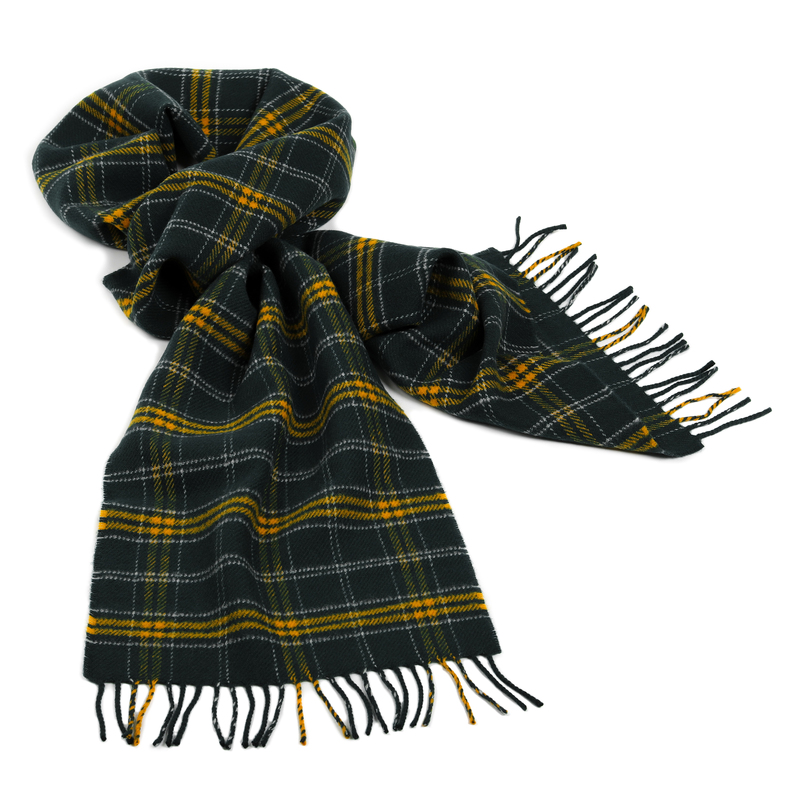 To order, visit www.taberstudios.com or call (888) 604-9894. To order, visit www.my1693.com/store or call (757) 221-1168. To order, visit www.my1693.com/store or call (757) 221-1168 to get yours today! A Limited Time Offer For The Holiday Season! 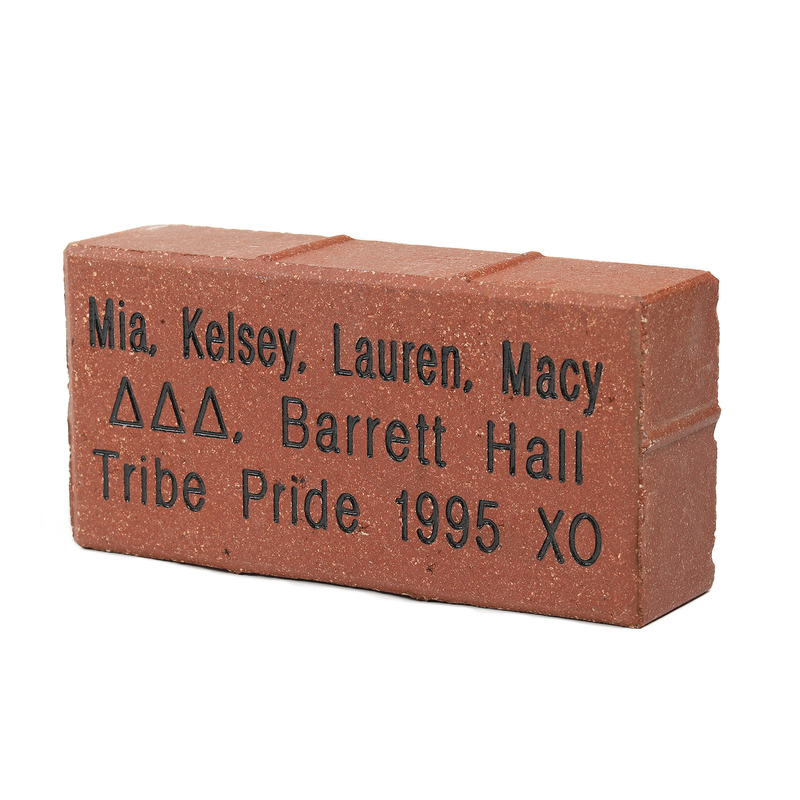 Surprise your special William & Mary alumna with a personalized brick this holiday season and receive a bonus gift: a beautiful rosewood keepsake box engraved with the iconic royal cypher.Your $500 purchase is tax-deductible (less retail value of rosewood box: $50. 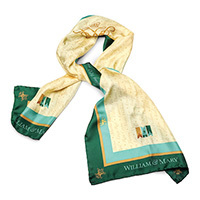 )and counts toward total lifetime William & Mary giving. Learn more or order online. 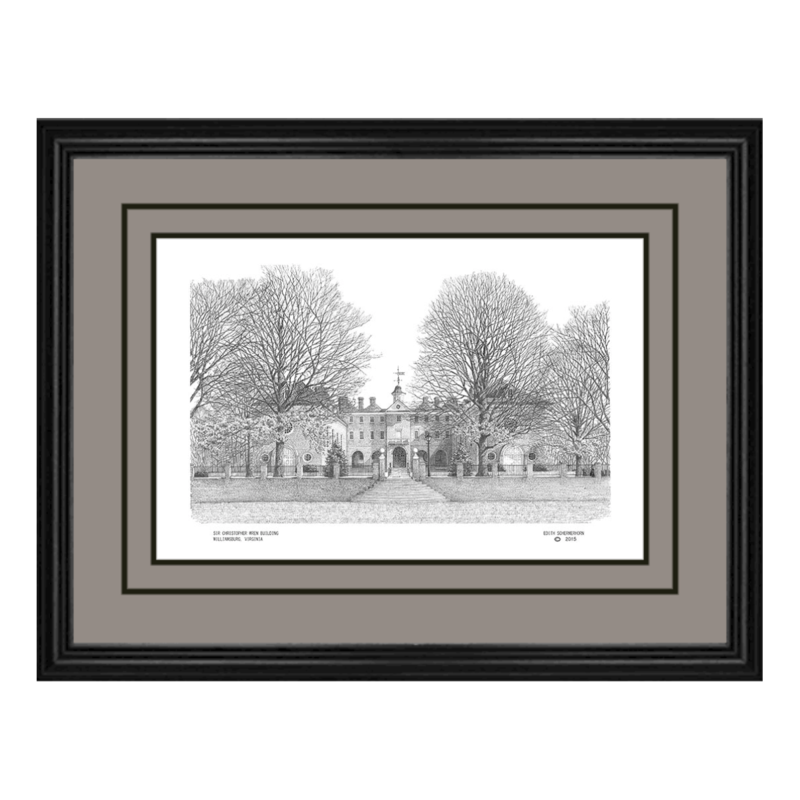 Hang a piece of campus on your wall with this print of The Sir Christopher Wren Building, offered through Campus Prints. A variety of sizes, frames and mats are available. Prices vary, personalization available. Honor a once-in-a-lifetime accomplishment and showcase your achievement! 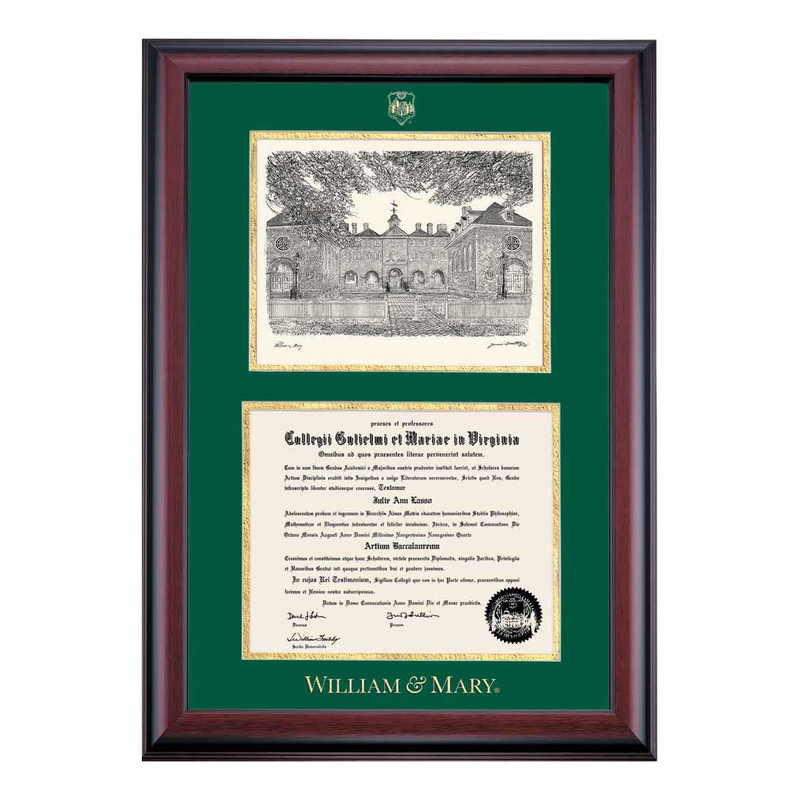 DiplomaDisplay is pleased to offer distinctive diploma frames, specifically designed for William & Mary graduates to proudly display and protect their diplomas. A wide arrange of mats and photos are offered. Price varies. 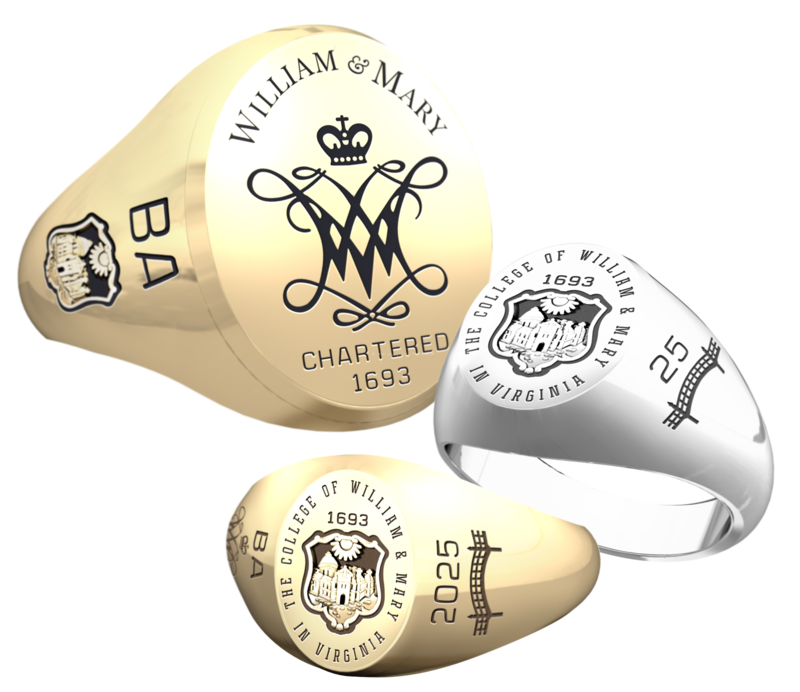 Made of time-tested materials and available in gold and silver, W&M class rings from Jostens are a great way to connect with fellow W&M alumni while showcasing your Tribe Pride. 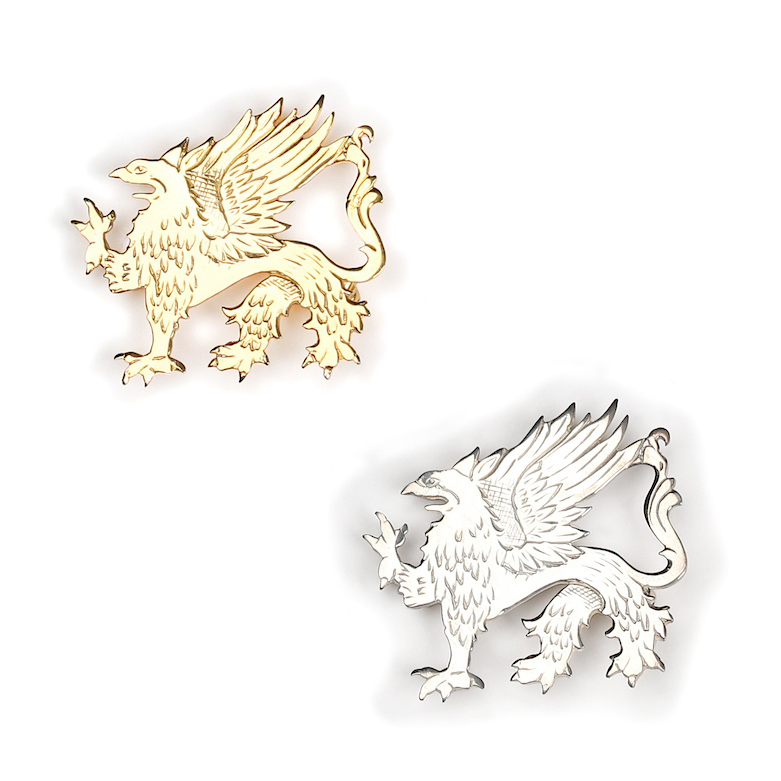 Available with the W&M Shield and Royal Cypher. 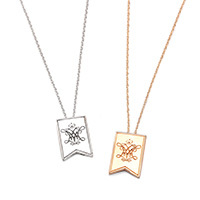 Please visit www.jostens.com to purchase.